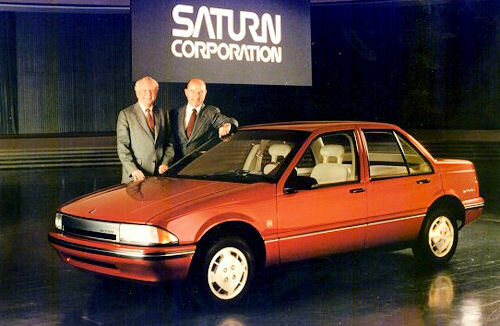 The folks at LeftlaneNews.com have posted what are believed to be pictures of the next-generation Saturn Astra. 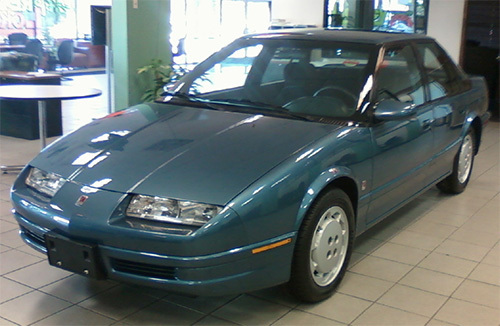 The new car, which according to the auto site, will be sold "as a Saturn in North America, an Opel in Germany, Holden in Australia, and a Vauxhall in Britain," is expected to arrive in 2010. There are currently 7 users and 420 guests online.